Securika Kazakhstan is a meeting place for professionals involved in protection, security, fire-fighting and related fields. It creates a business atmosphere for communication for more than 3,000 industry professionals. 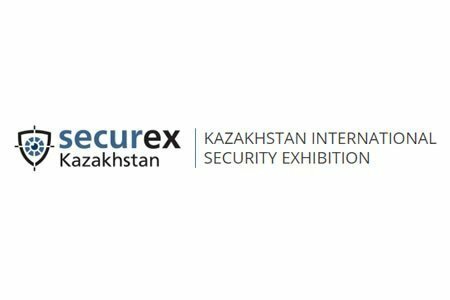 Securika Kazakhstan is the best platform for presenting new products and innovations in Kazakhstan. It provides a unique opportunity to present your company and products, learn about current demands of buyers, study competitors’ business activity, meet the broad audience of specialists, and establish strong business relationships. 90% of the exhibitors and visitors consider Securika Kazakhstan as an important tool in the development of business. 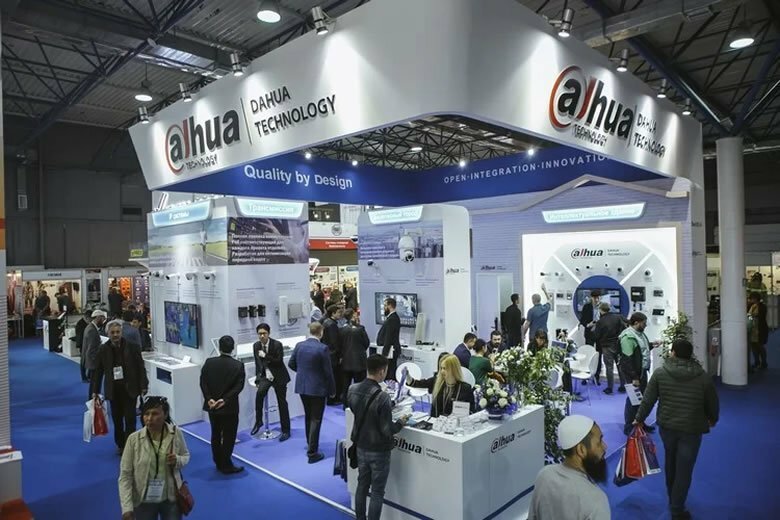 The event is being held in the ‘business centre’ of Kazakhstan, the city of Almaty, at the Atakent Exhibition Centre, which is the most convenient and well-known venue for international events in the Republic of Kazakhstan. The event will take place from 25th to 27th April 2018.